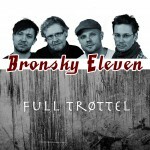 Music from the Bronsk is Bronsky Eleven’s second full length studio album. Recordings started shortly after the relaese of Burgers and Wine in 2014. 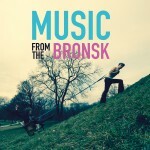 Music from the Bronsk took over one and a half year to record and master and is self-published. Burgers and Wine. 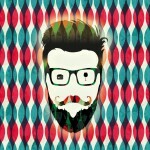 Released in 02/2014.